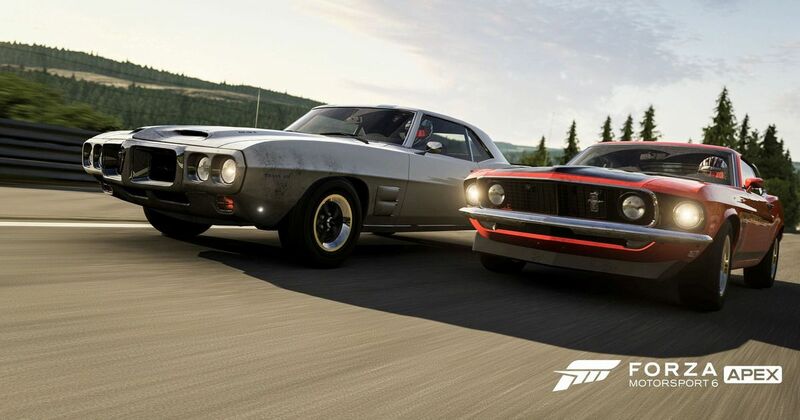 If you’re a PC gamer and want to get in on some Forza action, we have two lots of very good news. Firstly, we have Forza Motorsport 6: Apex to look forward to, which will be available for free for all Windows 10 users from spring. 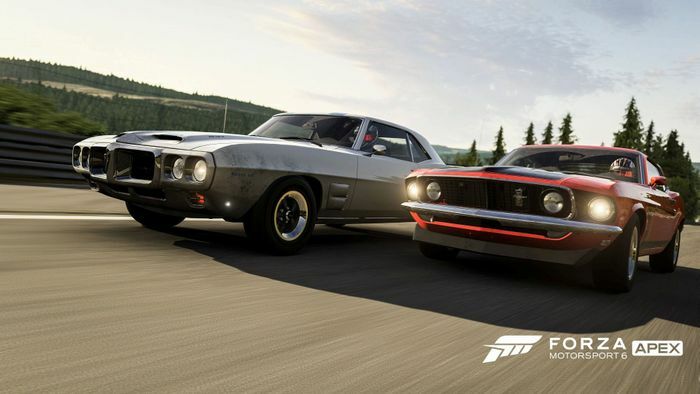 It’s a little like a cut-down version of Forza 6, and from launch, it’ll feature 12 ‘themed’ racing events, over 60 cars and a new objective system. Everything is unlockable through gameplay, although it’s possible that a system of microtransactions might be brought in, should any gamers want a shortcut. The second chunk of news is more significant. Rather than being a commercial venture, Apex is intended to be a showcase of where the Forza Motorsport series is going in the future. Why? Because all future titles will be released for both the Xbox One and for PCs. Good news indeed.